In which of the world's cities is life most fulfilling, enriching, and easy? A street in Tokyo's Shibuya ward. 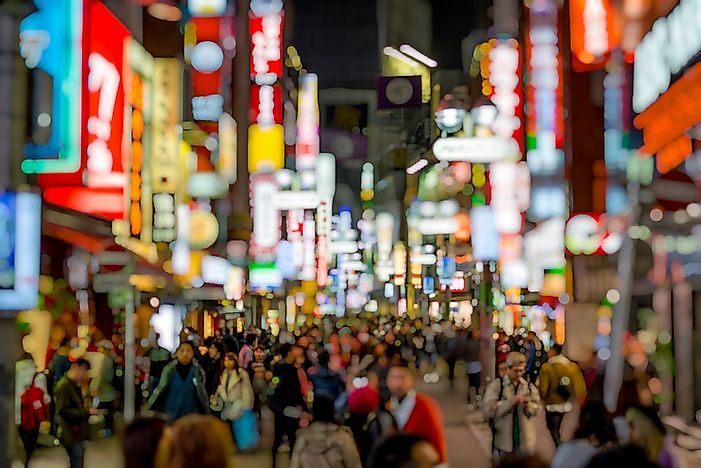 Despite its high density, Tokyo is considered to be one of the world's most liveable and pleasant cities. Most of the cities around the world have grown less livable for experts and travelers due to the ongoing civil unrest, economic meltdown, and terrorist attacks. However, some cities around the world provide a safe and pleasant haven for both the locals and visitors. According to the survey conducted by three global firms namely Economist Intelligence Unit, Mercer, and Monocle, the regions with the most livable cities are Western and Northern Europe, Australia, North America, and New Zealand. The livability ranking is an important aspect when assigning hardship allowance to employees during job allocation. Here are ten of the most livable cities in the world. The selection of cities on this list was determined by Monocle. 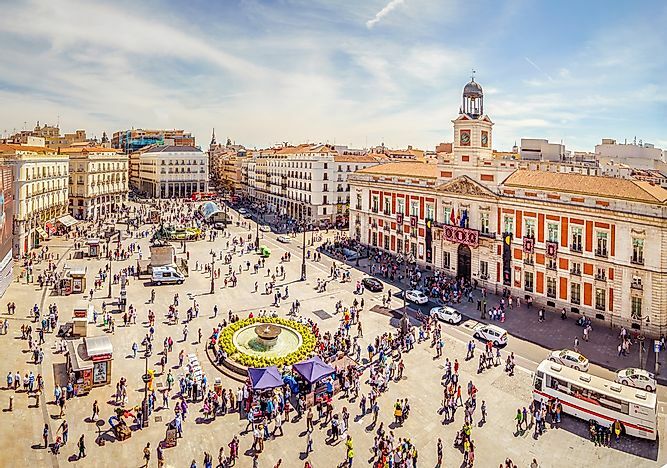 Madrid has consistently ranked among the top ten livable cities in the world. Its pleasant climate offers over 300 days of clear sky every year, making it a preferred destination. Madrid is also known for its cultural vibrancy and 24-hour lifestyle that is not as common in other cities. Despite boasting a large population, the people have a reputation for being welcoming and friendly. As an industrial center, Madrid has a well-developed infrastructure and hosts several companies. The ICT based companies are acquiring more prominence in Madrid than in any other city in Spain, creating even more opportunities for business. Hamburg is ranked as the third most livable city in Germany after Berlin and Munich. However, it still makes it on the list of world's most liveable cities. It is known as one of Germany's most stable cities. Hamburg is increasingly becoming a preferred tourist destination, as it is home to world-class museums and attractions. The city also boasts of the high quality of life, several start-ups, and well-developed infrastructure. Hamburg has also invested in security and intelligence with crime rates significantly lower than other cities in Germany and Europe at large. The Swiss city of Zurich is a thriving metropolis that boasts of classy shops and restaurants. The city also has a stunning natural setting. Zurich is divided by the River Limmat and is surrounded by snow-capped mountains, providing a stunning view to visitors. The streets of Zurich are very clean and trams are rarely delayed. The city has several museums, parks, and galleries and is one of the leaders in climate protection. Zurich also boasts of efficient and affordable transport system ranging from trams to bicycles, and trains. It also hosts one of the largest financial centers in the world. 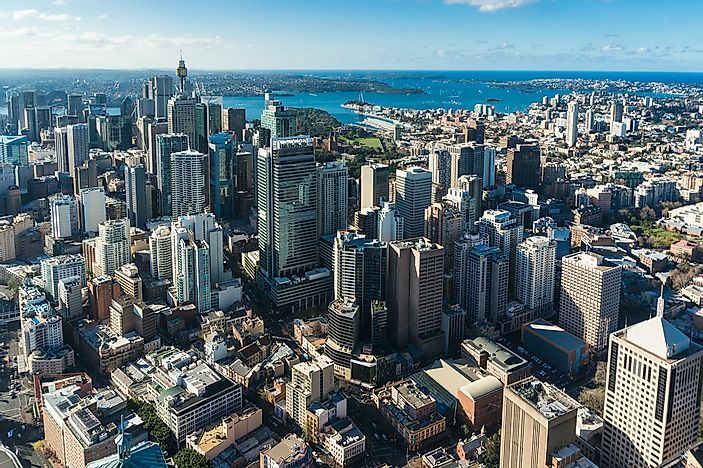 Sydney is the most populous city in Australia. The history of the city dates back to approximately 30,700 years ago when indigenous Australians inhabited the area. With the discovery of gold in 1851, the population of Sydney skyrocketed from 35,000 in 1850 to 200,000 in 1871. The economy of Sydney is highly integrated into the global economy with the GEI ranking it 11th in the world. The city has over 500,000 businesses, offering employment opportunities to the masses. Sydney is also an important cultural center in Australia known for art, entertainment, and media. Copenhagen is the Danish capital and the 6th most livable city in the world according to Monocle. The city has previously topped the chart three times. Copenhagen continues to hit the mark when it comes to culture, business, cuisine, and public transport. The city has prioritized bicycles over cars and is currently upgrading the public transport. Copenhagen is also experiencing a building boom, leading to the increased availability of housing. Editorial credit: Olga Kashubin / Shutterstock.com. Melbourne, Australia has a reputation for “honoring the good things in life” including art, design, food, culture, and architecture among other things. Interestingly, Melbourne has been called the most liveable city in the world by the Economist Intelligence Unit. 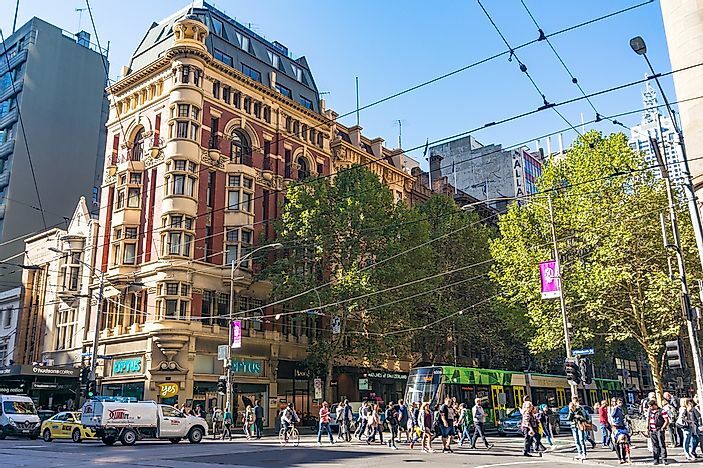 Melbourne boasts of a well developed and stable healthcare, education and infrastructure as well as political stability. The city center boasts of significant historic buildings including the Royal Exhibition Building and the Parliament House. Melbourne has a highly diversified economy focused on finance, manufacturing, education, and research. Munich, another German entry on this list, is an outstanding place to live. It is a sophisticated and refined city with a lot to offer the visitors. The airport in Munich is an important aspect of connectivity in the city as well as Germany as a whole. Like Berlin, Munich also boasts of tech boom and incubators for mobility and transport. The city has great creativity and energy that has been directed towards innovation of business ventures. Berlin has been making waves in its recent history, partly because of its growing financial and technological strength. 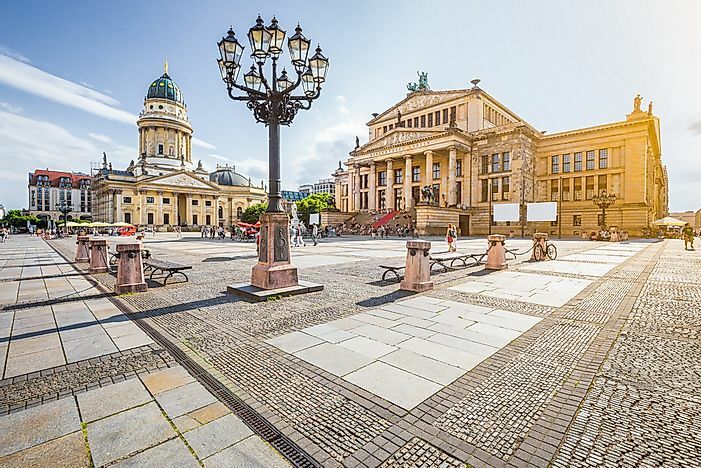 It is Germany’s most popular city for work and business. Although the prices are on the rise, it is still relatively cheap to get a house and great workplace in Berlin as the living standards are also affordable. The city is also not congested and has a lot of space for maneuverability. The population of Berlin is creative, innovative, and digitally active, making the city an ideal location for business ventures. Vienna is the capital and the largest city in Austria. It is the country’s cultural, economic, and political center. Vienna has a seemingly never-ending wealth of activities and things to do and see all year round. According to Monocle, Vienna is one of the top liveable cities because of its well-developed infrastructure, available and affordable housing, efficient transport, availability of parks and green areas, as well as its lively culture. The city also has an excellent business climate that has been created by flourishing start-ups and several other factors. 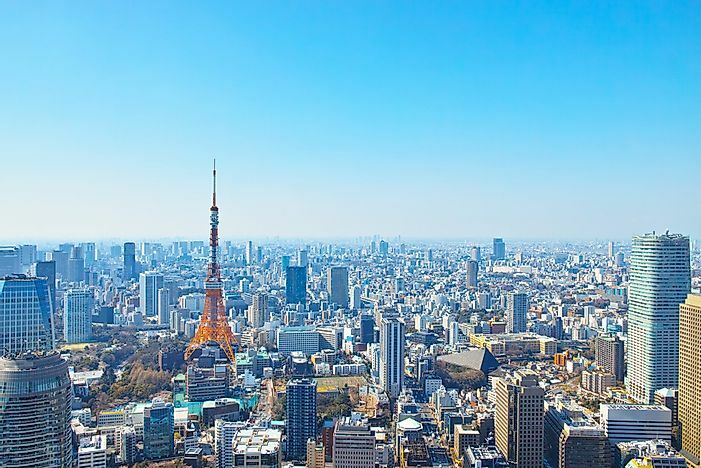 Tokyo has consistently been ranked as the world's most liveable city for the last three years. Tokyo is known as the safe exemplary pinnacle of what urban life can look like. Services offered and received in the city are near excellent in every situation. According to the residents of Tokyo, there is a silent agreement in the city that whatever the situation, it is much easier if everyone considers others also and not just themselves. This is said to contribute to a very pleasant atmosphere within the city.